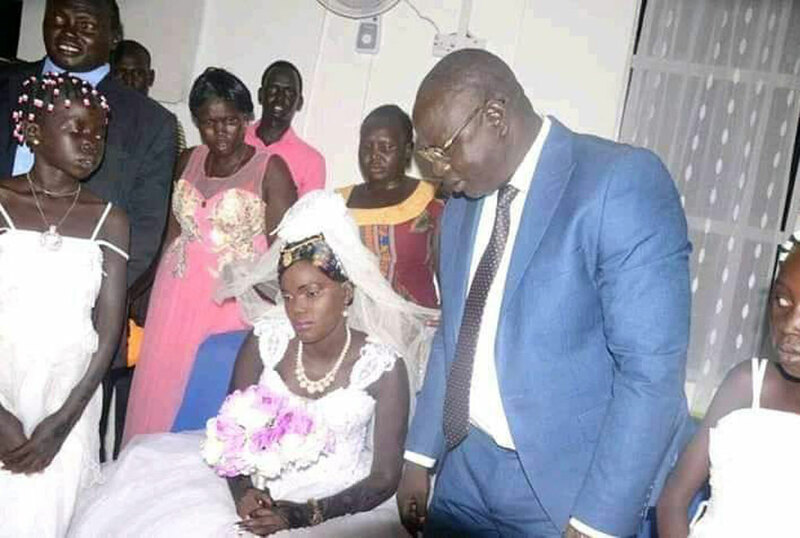 Nyalong Ngong Deng, the 17-year-old South Sudanese virgin whose beauty attracted six suitors on Friday walked down the aisle with the victorious suitor tycoon Kok Alat. 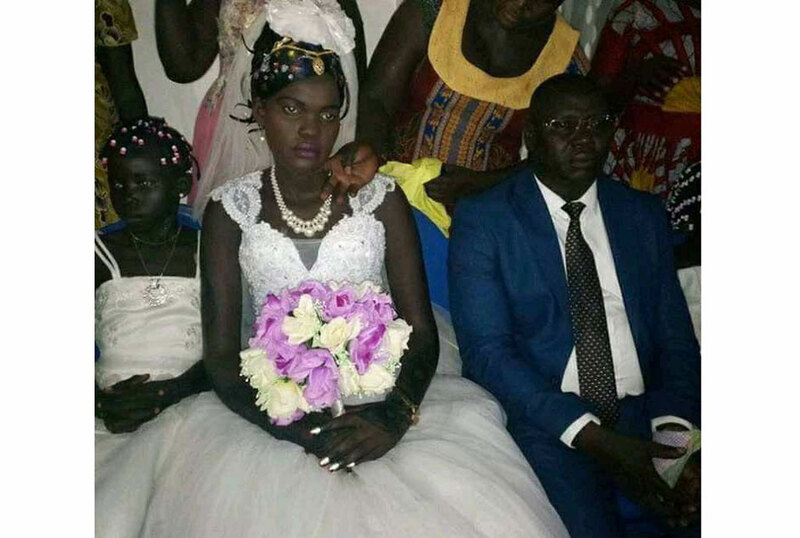 According to various reports, the new couple said ‘I do’ in a colourful ceremony held at Freedom Hall in Juba. According to witnesses, the bride who hails from Awerial in former Lake State sat lost in thought even when sitting next to her new husband. “One read anguish and family betrayal written all over her face and still it was easy to conclude she was out place. 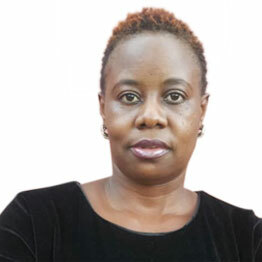 Prior to the nuptials, the teenager’s family had auctioned her for marriage, a two-week event which attracted prominent figures in an epic competition,” reported Tuko.co.ke. Kol Alat beat at least five other men who had expressed interest to marry Nyalong in line with Dinka culture after each failed to match his 520 heifers, three Toyota V8 cars and KSh 1 million to win the beauty’s heart. In Dinka culture, any man willing to marry must convince the girl’s family he has the desired qualities which include ability to take care of their daughter. It is from here that contestants are carefully ‘auditioned’ before letting them battle it out in a long search for the lucky son-in-law able to meet dowry terms.